Trimming the tree, sipping hot chocolate, wrapping presents and spending precious time with friends and family is what Christmas is all about. 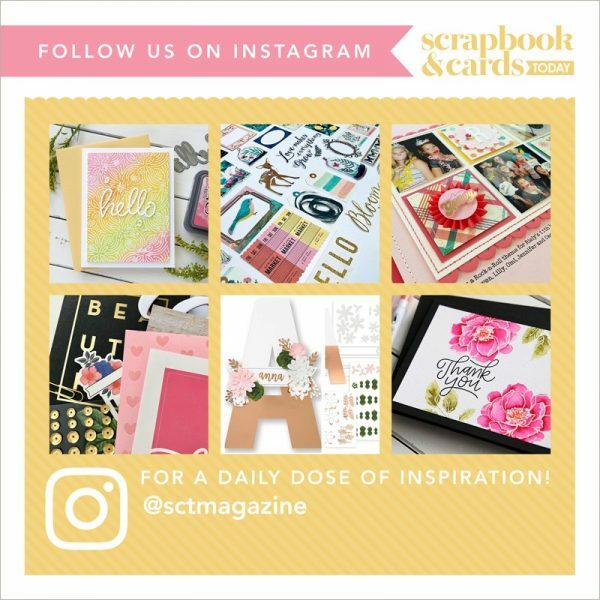 Celebrate the joys of the holiday season with 6 festive pages (3 double layouts!) that is sure to bring a smile to your heart. 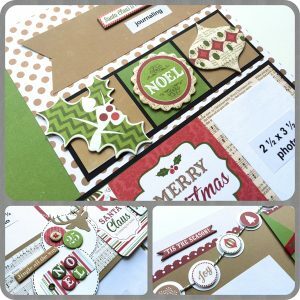 You will love creating with Echo Park’s Home for the Holidays collection. Fun elements like a nutcracker, candy canes and snowflakes will surely capture the magic of Christmas. Should you wish to, snap a picture everyday counting down to Christmas, Virginia has designed the 6 pages to capture all of these photos and memories!